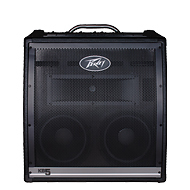 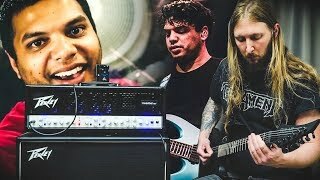 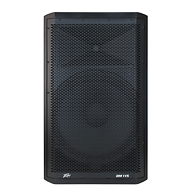 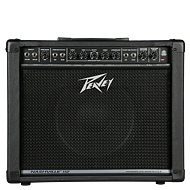 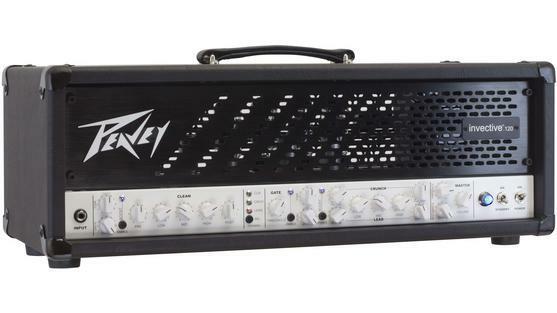 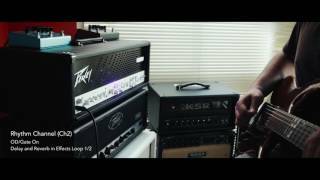 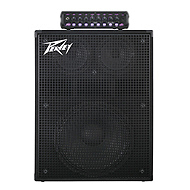 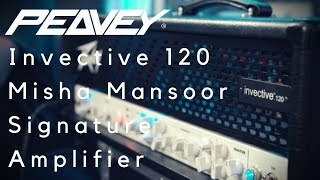 Guitarists with heavier tastes looking for their next upgrade will find a sturdy solution in the new Peavey® invective.120 Head and invective™ 212 Cabinet. 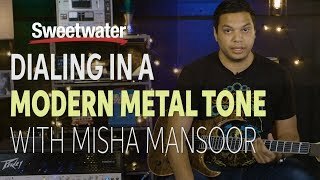 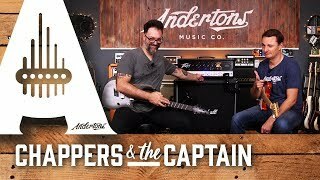 This dynamic duo is perfectly suited for each other, helping players achieve the most revered metal sounds, from woody and clean to the most extreme of high gain tones. 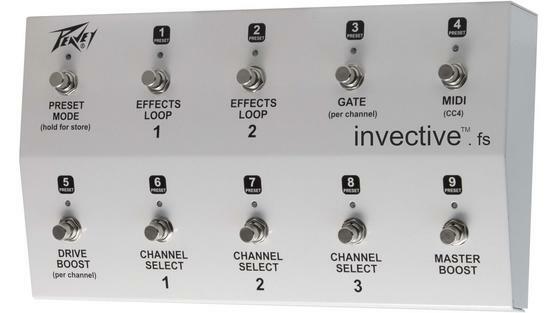 On the front panel, players will find even more options and advanced control. 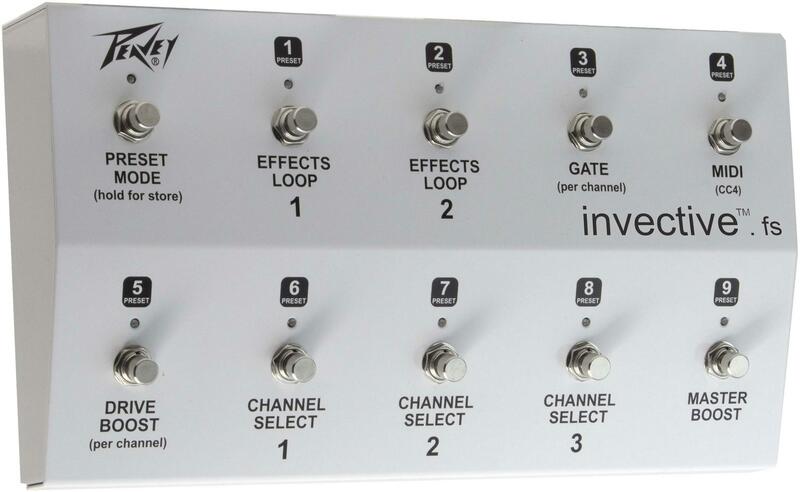 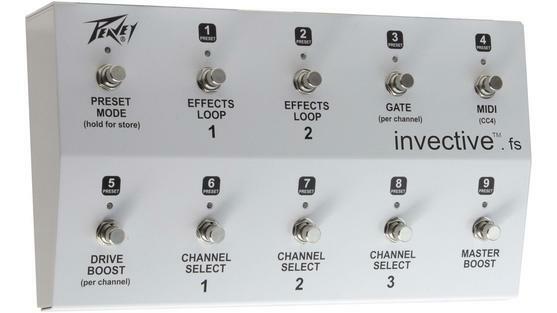 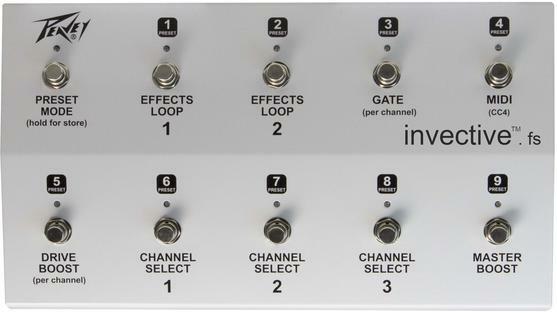 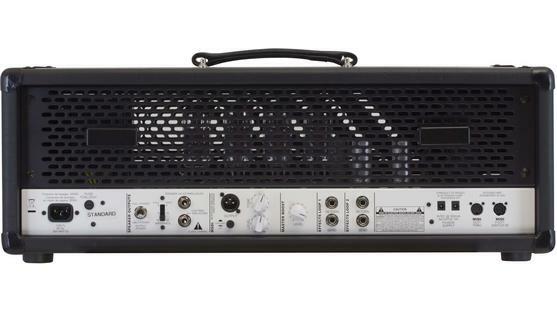 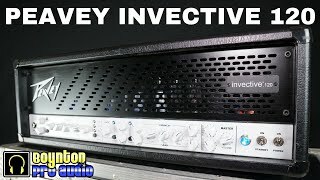 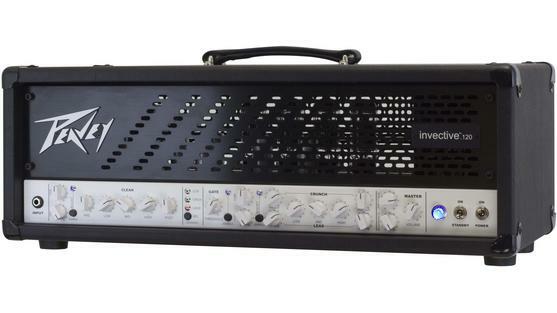 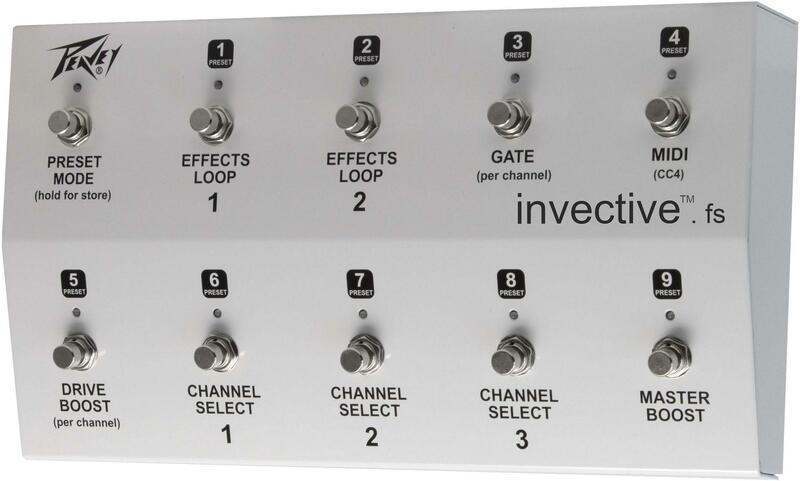 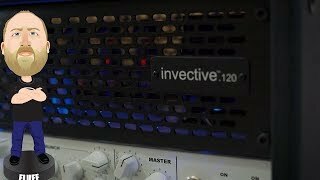 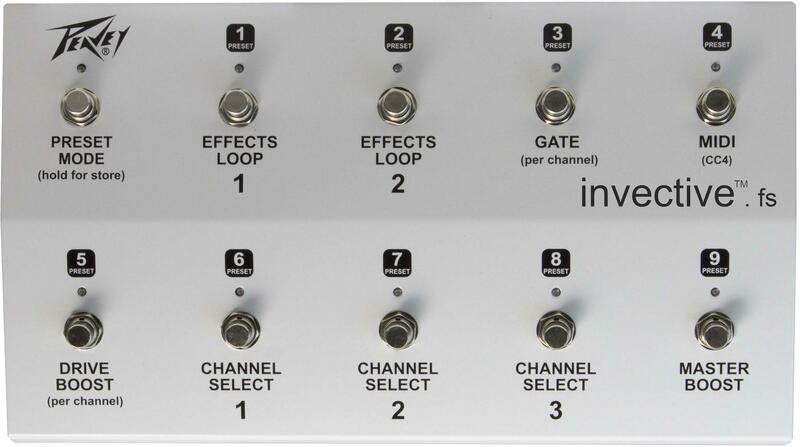 The invective.120 Head has a single input with four key channels: Clean channel with boost drive and tone; (very) Clean channel with gain/low/mid/high/post; Lead/Crunch channel input with muting gate threshold; and Lead/Crunch channel with boost level and tone. 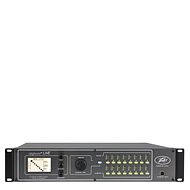 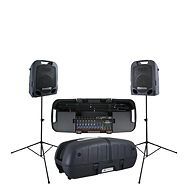 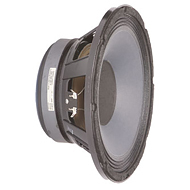 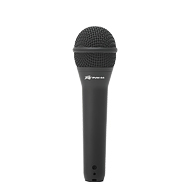 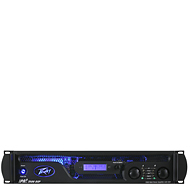 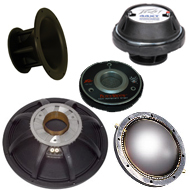 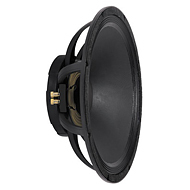 All channels, as well as the channel select with bullet LEDs, are remote switchable. 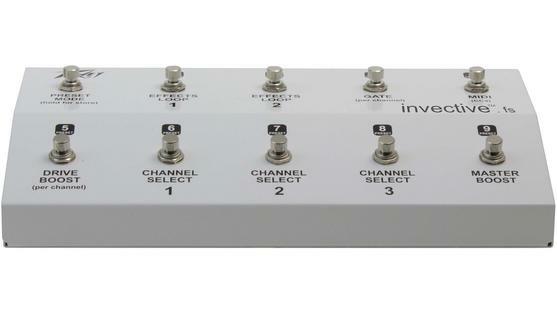 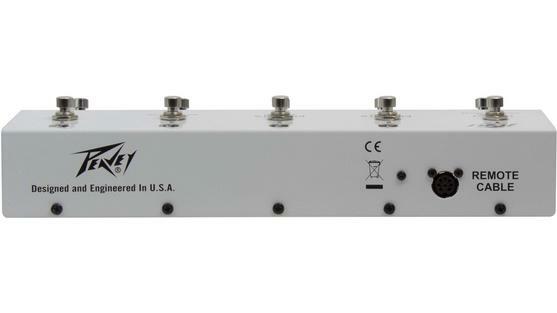 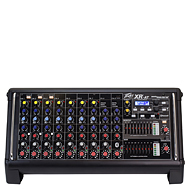 Both the Lead and Crunch channels have independent pre- and post-gain controls as well as shared low/mid/high EQ. 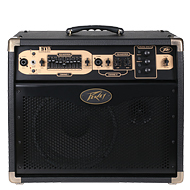 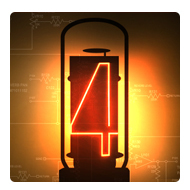 The standby and power switches with blue jeweled pilot light indicate when the amp is ready. 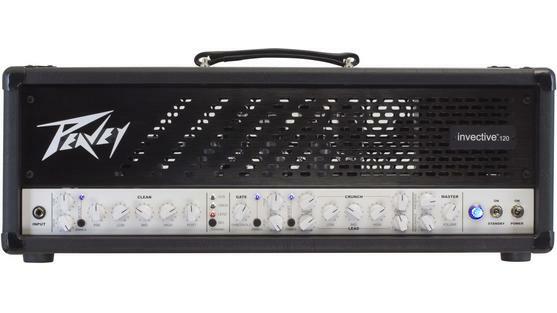 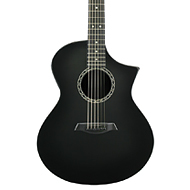 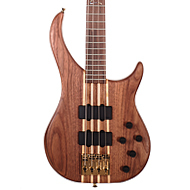 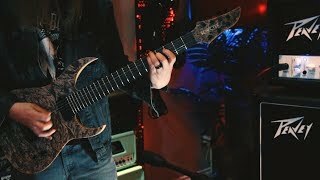 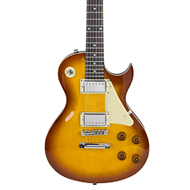 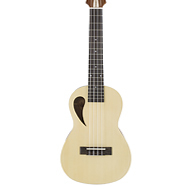 Just adjust the Master Resonance, Presence and Volume knobs, and it's ready to rock.